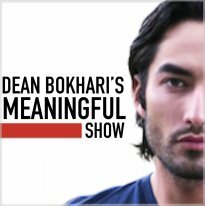 Dean Bokhari's Self Development blog + podcast. 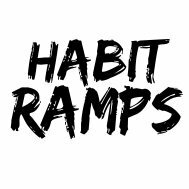 Weekly articles, podcasts, and book summaries to help you build your most meaningful life, both personally and professionally. 226. Handling Humiliation with a Growth-Mindset | Versions Available: Podcast | Here's the most empowering way to handle embarrassment and humiliation. 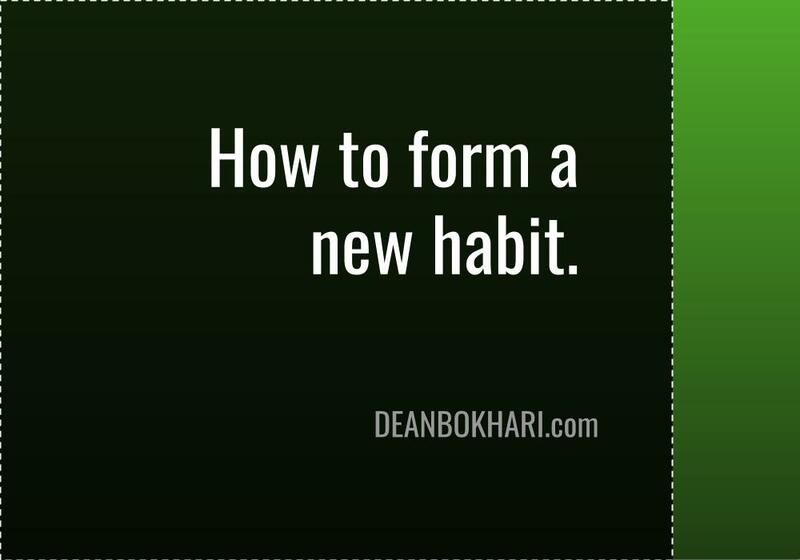 Continue reading "Handling Humiliation with a Growth-Mindset"
Continue reading "Internalize Your Habits"
223/224: How to Form a New Habit in 10 Simple Steps | Available Versions: Article, Podcast | In this special two-part series, I'll cover everything you need to know about forming new habits. Prepare to crush it. 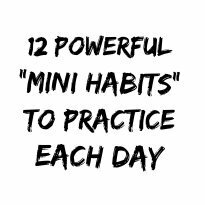 Continue reading "How to Form a New Habit in 10 Simple Steps"
Continue reading "2019: Year of Action"
219. Mental Subtraction | In this episode, we discuss how gratitude can lose its potency over time, and what you can do about it. 217. The Power of Now | Versions Available: Podcast, Article | This article/episode was inspired by The Power of Now by Eckhart Tolle. In this piece, we’ll be discussing how to defeat anxiety and stress by bringing yourself into the present moment. Continue reading "The Power of Now"
Continue reading "4 Goal Setting Tricks and Techniques You Need to Know"
Continue reading "7 Simple Ways to Generate Ideas (For Anything)"
214. 5 Tips For Avoiding Procrastination | Most of us procrastinate. Correction: ALL of us procrastinate. Heck, I even procrastinated writing this article. Read on, or tap the Play button below to find out how to not do that anymore. Continue reading "5 Tips For Avoiding Procrastination"
Continue reading "You Are NOT Your Inner Dialogue"
Continue reading "Do You Care Too Much About What People Think?" The Bystander Effect—Don't Just Stand There, Do Something! 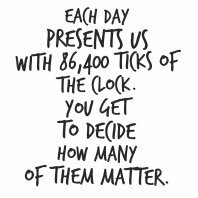 Continue reading "The Bystander Effect—Don't Just Stand There, Do Something!" Continue reading "5 Principles of Success (from Principles : Life and Work by Ray Dalio)"
Continue reading "3 Obstacles to Mastery : The Dabbler, Obsessive, and Hacker"
206. Sell or Be Sold | Available Versions: Article, Podcast | Today's episode/article is focused on helping you realize and utilize the simple idea that everything in life is about selling. Continue reading "Sell or Be Sold"
Continue reading "Self Development and Communication"
Continue reading "Turning Weakness into Strength"
Continue reading "Skin in the Game: Self-Ownership and Why Freedom is Never Free"
Continue reading "The Compound Effect by Darren Hardy : Book Summary"
Continue reading "12 Rules for Life by Jordan B. Peterson : Book Summary"
200. Stand Up Straight With Your Shoulders Back | Versions Available: Audio (Podcast), Article | Today's piece was inspired by the book '12 Rules for Life' by Jordan Peterson. 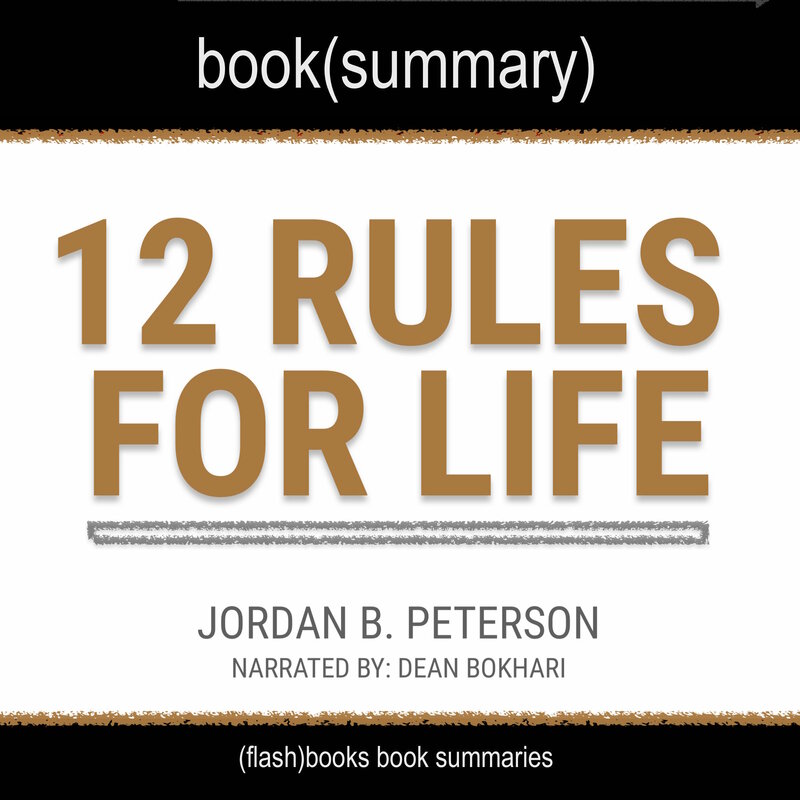 In this piece, we'll look at three of Peterson's 12 rules. Continue reading "Stand Up Straight With Your Shoulders Back"
Continue reading "Here's How to Figure Out if You're a Morning Person vs Night Person"
198. 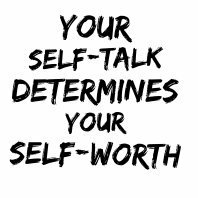 How to Make Yourself Indispensable | Versions Available: Audio, Article | How indispensable do you believe yourself to be …to your employer? …to your customers? …to anyone you rely on to regularly exchange value with? 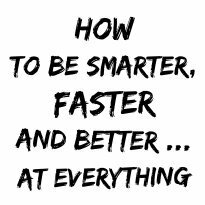 Continue reading "How to Make Yourself Indispensable"
Continue reading "Focus on The Practice"
195/6. 30 More Life Lessons Learned in 30 Years | A follow-up article + podcast to last year's "30 Life Lessons" piece. 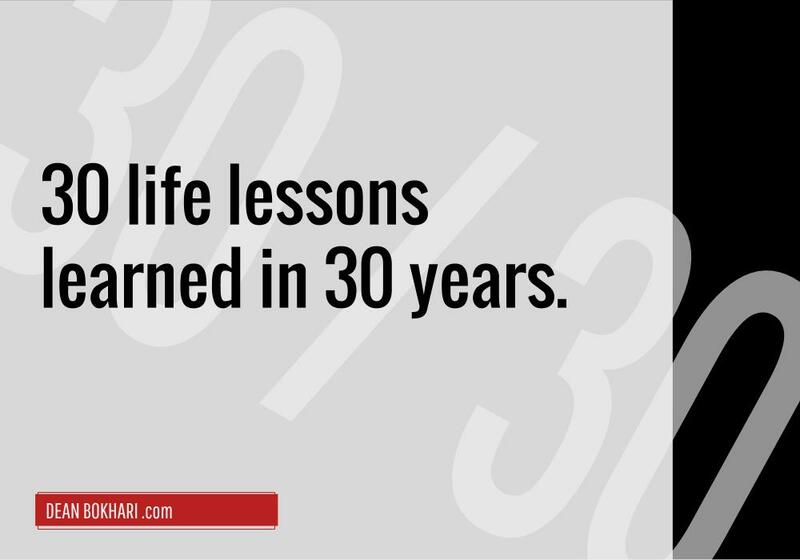 Continue reading "30 More Life Lessons Learned in 30 Years"
194. Find Your Why • Available versions: Article | Podcast • In this piece, you'll learn how to construct a powerful WHY Statement - which is how you communicate your purpose to the world. Continue reading "How to Find Your Why and Communicate Your Purpose to the World"
193. The Willpower Instinct • Available versions: Podcast • Today's episode is about building willpower, inspired by Kelly McGonigal's book, "The Willpower Instinct"
Continue reading "The Willpower Instinct"
Continue reading "The Guide To Developing Self-Discipline"
5 Steps to Unleash Your "Success Mechanism"
EP191. 5 Steps to Unleash Your "Success Mechanism" • This episode was inspired by one of my all-time favorite self-improvement books: "Psycho-Cybernetics" by Maxwell Maltz. Continue reading "5 Steps to Unleash Your "Success Mechanism""
EP190. To Think Outside The Box, First Get a Box • In this episode/article combo: Learn what it takes to develop the creative habit. 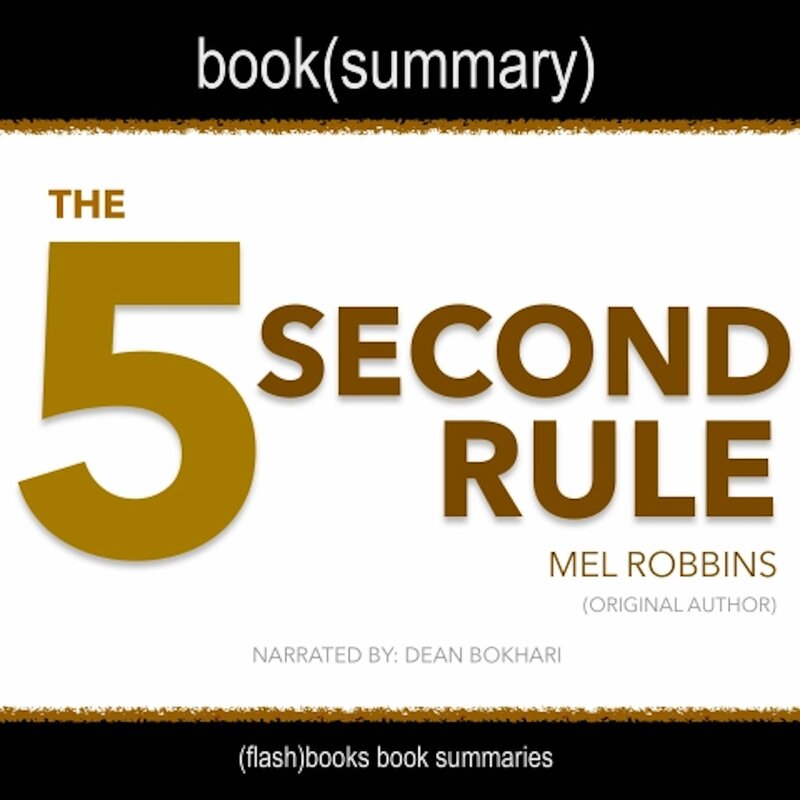 Continue reading "To Think Outside The Box, First Get a Box"
Continue reading "The 5 Second Rule"
Continue reading "Action Leads to Motivation"
EP187. What Happens to Your Brain When You Multitask? • In this episode, you'll learn the science behind "brain-multitasking" -- and when it works vs when it doesn't. Continue reading "Here's What Happens to Your Brain While Multitasking"
EP186. Know Thy Time • In this episode + article combo, we'll look at some time-tested productivity wisdom from Peter Drucker, author of "The Effective Executive"
Continue reading "Know Thy Time"
EP185. Productivity Themes • In this episode, we'll talk about using daily themes to boost your productivity. I'll also be announcing a cool new thing we'll be doing here at MeaningfulHQ. EP184. 10 Books That'll Make You a Creative Genius • This episode + article combo is exactly what it sounds like--a breakdown of my top 10 creativity books, and some actionable insights from each. Continue reading "10 Books That'll Make You a Creative Genius"
EP183. 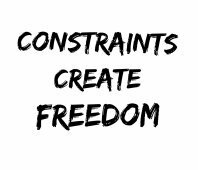 To Create Is To Combine • The best way to create is to combine, and then re-combine your ideas and experiences. In today's podcast episode, I'll show you how. Continue reading "To Create Is To Combine"
EP181. Write it Down, Make it Happen • In this episode + article combo, I'll share 6 journaling ideas that can take your personal development game to the next level. Continue reading "6 Journaling Ideas to Improve Your Life and Achieve Your Goals"
EP179. Happy Money • In this episode + article combo, we'll take a look at 6 science-backed strategies for happier spending. Continue reading "Happy Money: The Science of Happier Spending"
EP178. Overcoming Envy • Do you find yourself envious of people around you more often than you’d like to admit? If so, you're definitely not alone. We've all been there at some point. 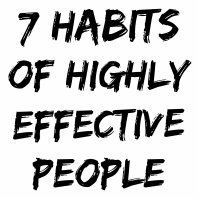 Continue reading "6 Strategies for Overcoming Envy"
Continue reading "Goals vs Systems"
Continue reading "Mind Like Water: The Art of Stress-Free Productivity"
Continue reading "30 Day Trials: The Secret to Starting Good Habits That Stick"
The 5 Love Languages - Which One Do You Speak? EP171. The 5 Love Languages • Love is a language, just like English and Arabic. Today, you're about to find out how to use the right language so you can take your relationship to the next level. Continue reading "The 5 Love Languages - Which One Do You Speak?" EP170. 30 Life Lessons Learned in 30 Years • In this episode + article combo, I'll be sharing 30 of my top life lessons learned over my first 30 years on this planet. Continue reading "30 Life Lessons Learned in 30 Years"
Continue reading "3 Tricks on How to Avoid Procrastination"